Apply grace in all areas of weaknesses. Live by Faith; not by sight. Declare the ‘word’ over your life. IN OTHER WORDS, LOVE THE LORD YOUR GOD WITH ALL THY HEART, SOUL AND MIND; AND LOVE THY NEIGHBOUR AS THYSELF. For the last two days we examined what it meant to Seek FIRST, as well as the Kingdom of God. Today, we ask the Holy Spirit to teach us about the Lord’s Righteousness. The word ‘righteous‘ as according to the Miriam dictionary means free from guilt or sin. This worldly definition does align itself with Jesus’ statement of truth, “who the Son sets free is free indeed” (John 8:36). Jesus, in His holy life, death and resurrection created a way for us to be able to seek righteous and find it. Not only is He only true way but “God made him who had no sin to be sin for us, so that in him we might become the righteousness of God“ (2 Cor. 5:21). So we receive Christ Jesus’ righteousness by faith. What He expects from us now, is to ensure that at we are seeking His Kingdom and Righteouness first in the morning, noon, night, before decisions are made, amidst our hardships, while things are just perfect etc. We must pursue a holy and righteous life each and everyday, where we learn more about His love, feel and impart His power and experience the Glory of His Presence. KING JESUS, indeed you are more than worthy to be praised. 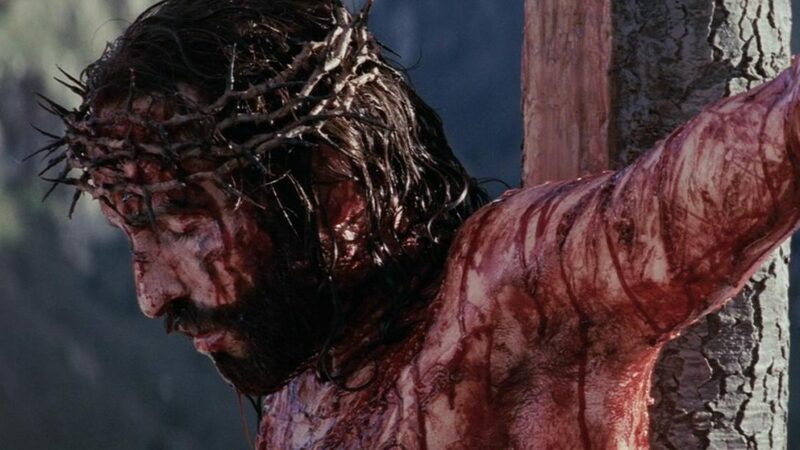 I thank You for paving the way for me to receive and pursue Your righteousness. I thank You for giving me the grace to seek after Your Kingdom and to give you full rulership over my heart and life. I know Your plans toward me is to give me hope and a future, and as such, I declare that I will passionately pursue You, Your Kingdom and Your Righteousness from this day – to my last day; in Jesus’ Name I pray. Amen!!! Yesterday, we looked at seeking FIRST; today we will be focusing on the Kingdom of God. The word ‘kingdom‘ speaks to a realm in which a king has established his authority. As such, the Kingdom of God is God’s rulership over all dominions, authorities and kingdoms, earthly, heavenly and eternally. This is why He is the King of all kings and Lord of all Lords. So these verses let us know that Jesus wants the Kingdom to be evident in our lives. He wants God to have the authority and reigns of our heart. Now, if it’s His Father’s will to give us the kingdom then why should we have to take it by force? The answer is that adversary would rather us be more concerned about about worrying about what we shall eat, drink or wear as pagans do (Matt. 6:31-32); whereas Jesus immediately lets us know that our priority #1 is seeking first THE KINGDOM. He wants us to be violent against the adversary and against the flesh to ensure that His kingdom (the power and the glory) is at work in our lives. He wants us to be totally surrendered to Him where He can establish His authority and manifest His love on earth through us. LORD JESUS, I thank you for all that You have done for me. I ask You to cleanse and forgive me of all my sins. I pray today for the grace and desperation to seek first, Your kingdom and righteousness. Please give me the diligence and discipline to die daily to lust of the eyes, lust of the flesh and pride of life. I thank You for cleansing me and decide today to seek You with my whole heart in Jesus’ Name. Amen! BUT What Does ‘first’ Mean? WHAT does it look like when you seekHim first? The word ‘first‘ means foremost in position, rank, or importance. He must Increase; ‘I’ must Decrease. We like the ‘ALL OTHER THINGS ADDED UNTO YOU’ part but we need Biblical understanding FIRST, to ensure we do not misconstrue exactly what the Lord wants from us. Lord Jesus, help me to put You First today; above all my agenda, ambitions and decisions. You know the sins that easily beset me; I ask You for grace to overcome them and humility to remain dependent on You at all times. Be #1 in all areas of my mind, thoughts and inclinations that I will not displease you Today. I pray these things in Jesus’s mighty Name. Amen!